Notes: Similar to a CD 238 but with three petticoats and marked LOWEX. Only made for one year. 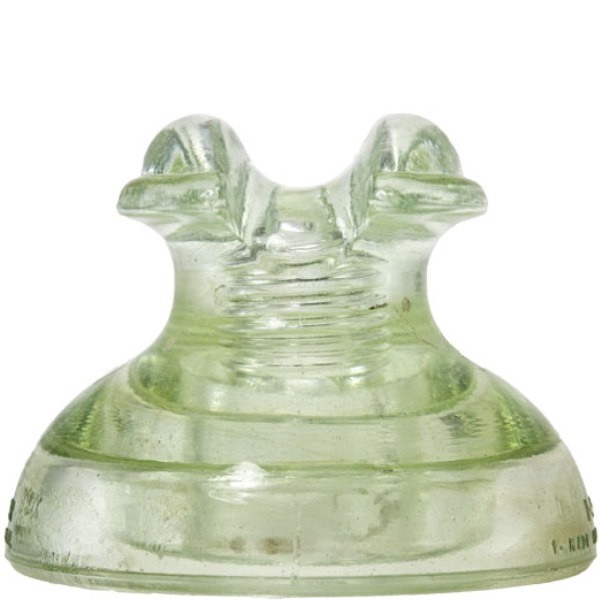 One of only two styles of LOWEX marked insulators to come with a triple petticoat. The other being the CD 295.